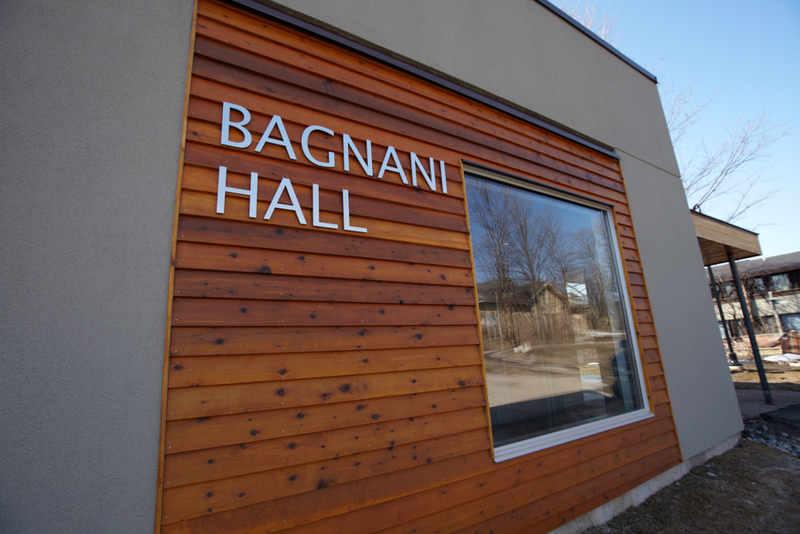 Opened March 2010, the new Bagnani Hall is a living memory of Stewart and Gilbert's contributions to Trent. Stewart and Gilbert Bagnani’s philanthropy demonstrates how giving is personal. Their lives revolved around teaching students in the subject they were passionate about: ancient history and the study of the arts. Their research took them to far away desserts on archeological digs and museums to study fine art. 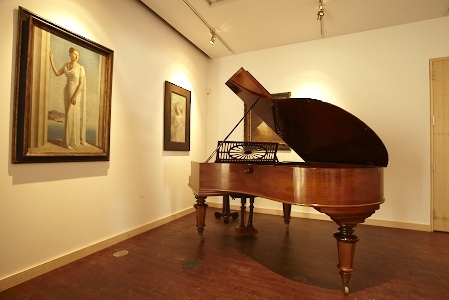 It is no wonder that today, thanks to their generous estate gift of artwork and antiquities as well as the establishment of awards at both the undergraduate and graduate level, many students are following in their footsteps. Reflecting their own passions, the Bagnani awards support students in the classical (traditional) disciplines of studying cultures and the past, especially Ancient History & Classics, Anthropology, Archaeology and History. You too can make your own personal philanthropic gift by giving now. Or to read more about making a personal legacy gift click here.